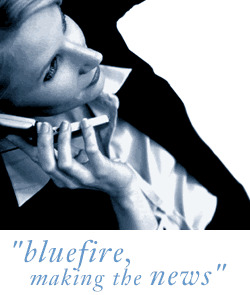 Bluefire Consulting are looking for an experienced Field Sales Representative to work for a telecommunications company covering the Hampshire area. Previous Sales/Business Development experience within the telecommunications industry is essential for this role. The successful Field Sales person must be able to demonstrate strong presentation skills, excellent sales skills and strong self-management and organisational skills. This role is selling to business customers only.